Here's a great pic of Justen Soresen's Rev.2. Justen races his Rev.2 at B&B Hobbies in Spokane, WA and is a member of The Radio Controlled Car Club of Spokane (RCCCS). 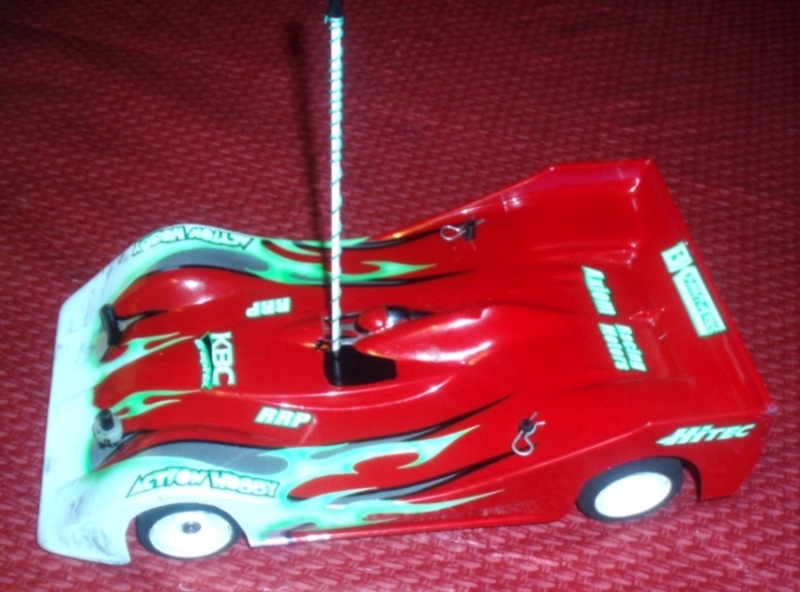 His rev 2 has a Novak XXL receiver a LRP Quantum Pro Sport esc and a Axiom Stock motor. Have fun Justen!